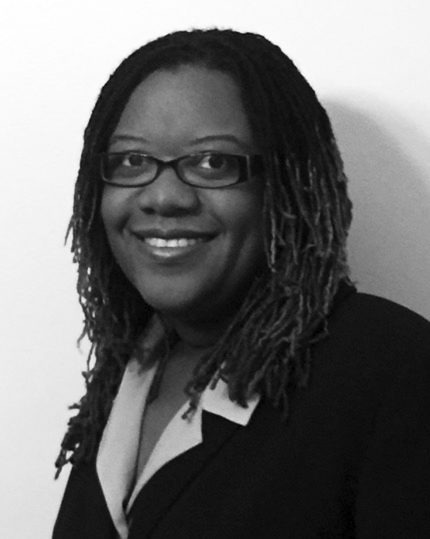 Ms. Parker is the owner of Parker Law Office, LLC & has 12 years experience as an attorney. She is a zealous advocate for her clients. Ms. Parker earned her undergraduate degree from University of Central Florida & her law degree from Howard University School of Law in Washington, DC. She began her legal career as a Trial Attorney for GEICO staff counsel. In an effort to assist the elder population; Ms. Parker focuses her law practice on Probate, Guardianship, Estates & Trust work.